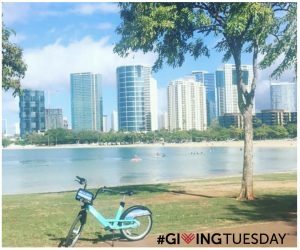 Consider Donating to Bikeshare Hawaii this #GivingTuesday! Launched in 2012, #GivingTuesday is a global giving movement that harnesses the power of social media to make positive change in communities around the world. It brings together organizations, nonprofits, businesses, groups and individuals to encourage random acts of kindness and kick-off the season of giving. 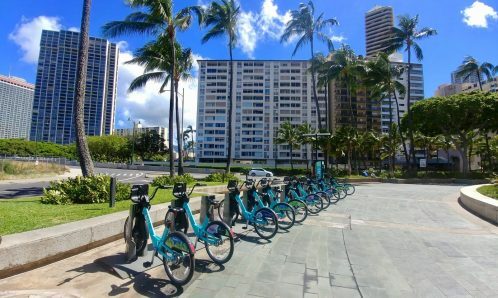 Bikeshare Hawaii was established in January 2014 as a not-for-profit 501(c)3 organization with the mission to launch and manage the Biki bikeshare program in Honolulu. After the successful launch of 1000 bikes at 100 bikeshare stations in June 2017, Bikeshare Hawaii benefits Hawaii residents and visitors by providing a low-cost, convenient, zero emissions transportation option that is healthy for the community and the environment. The Biki program is very much a community effort and Bikeshare Hawaii relies on support from organizations, businesses and individuals that share our vision: to provide the public with high quality, convenient and affordable bikeshare services that strengthen our public transportation system and connect people to more places where they live, work and play throughout Hawaii nei. We truly appreciate everyone’s support in making this public-private-nonprofit partnership succeed. As a 501(c)3 nonprofit, all donations are tax deductible. Please visit our website to learn more about the history and background of Hawaii’s bikeshare program. How does my donation benefit the community? 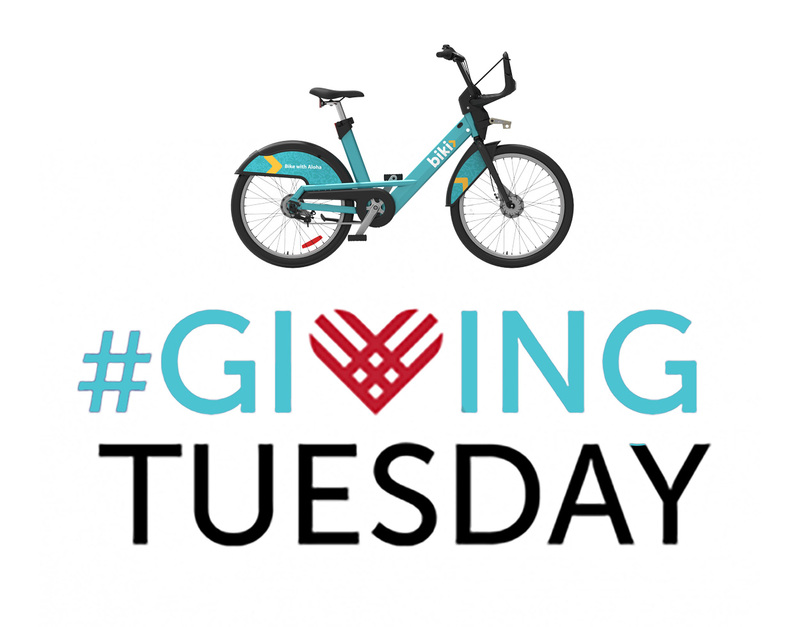 Increases programs to educate the public about bikeshare, safe biking practices, Honolulu laws and and the benefits of alternative transportation. Expands our network of stations to increase convenience and accessibility, while opening up neighborhoods where parking and traffic has reduced visitation. 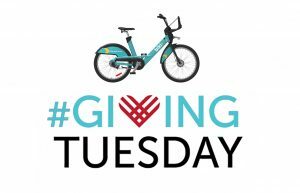 Supports the development and design of programs that expand bikeshare access to underserved communities. Adopt-A-Biki – The Adopt-a-Biki program was created as a personal and engaging way to support Bikeshare Hawaii’s mission. This one time donation of $1000 allows you to share a message on one of our bikes and gives you access to a Biki dashboard so you can track your bike and measure your impact. Learn more here. Advocate for a bike-friendly community. Show your support for bikeshare, bicycle lanes and a greener, healthier city by offering input to your local officials and congressmen and women. Share your input and ideas on the City’s Complete Streets project map and on the update to the Oahu Bike Plan. Consider attending upcoming community meetings for these projects. 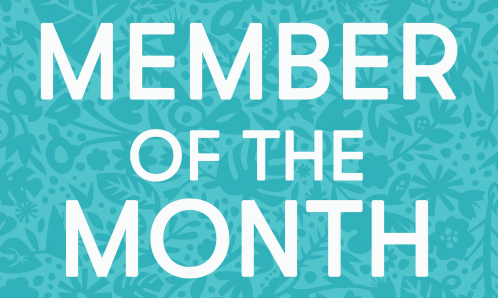 Get a Biki Pass – Purchasing a Monthly Membership or Free Spirit Pass is a great way to support Bikeshare Hawaii while giving yourself access to our network of 1000 bikes at 100 convenient stations. Already have a pass? Encourage a friend to give Biki a try! Volunteer and get involved! 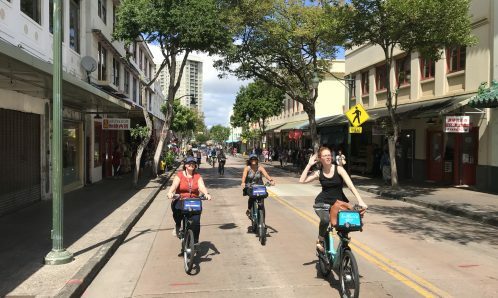 There are many opportunities to volunteer for Bikeshare Hawaii including canvassing in neighborhoods, education local businesses and helping at events. Please email info@bikesharehawaii.org to learn what opportunities are available.